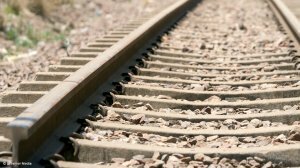 As rail transporters Transnet Freight Rail (TFR) and Swaziland Railway take the Swaziland Rail Link project, which was expected to eliminate non-coal traffic on the export channel from the Mpumalanga coalfields to Richards Bay, into the feasibility front-end loading Stage 3, a deal has been struck with South African landowners. TFR and Swaziland Railway were currently undertaking detailed planning in selected options of such areas as business case, engineering and operations for the rail link connecting South Africa and Swaziland, said TFR CEO Siyabonga Gama. In line with this, TFR on Tuesday signed a memoradum of understanding (MoU) with Lothair farmers and landowners, as the construction of the railway line would traverse a number of individually owned farms, in what Gama said was a “historic milestone and watershed moment”. The project was initially formalised in 2012 through the signing of an intergovernmental MoU between the two governments, cemented through an agreement between TFR and Swaziland Railway. 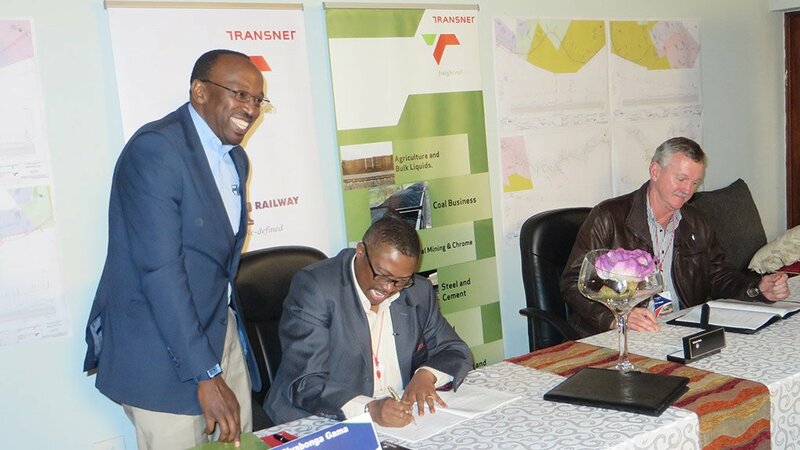 “Transnet – as part of its Market Demand Strategy – plans to create a dedicated corridor for general freight and grow export general freight through the Eastern Seaboard ports of Maputo and Richards Bay,” Gama explained.